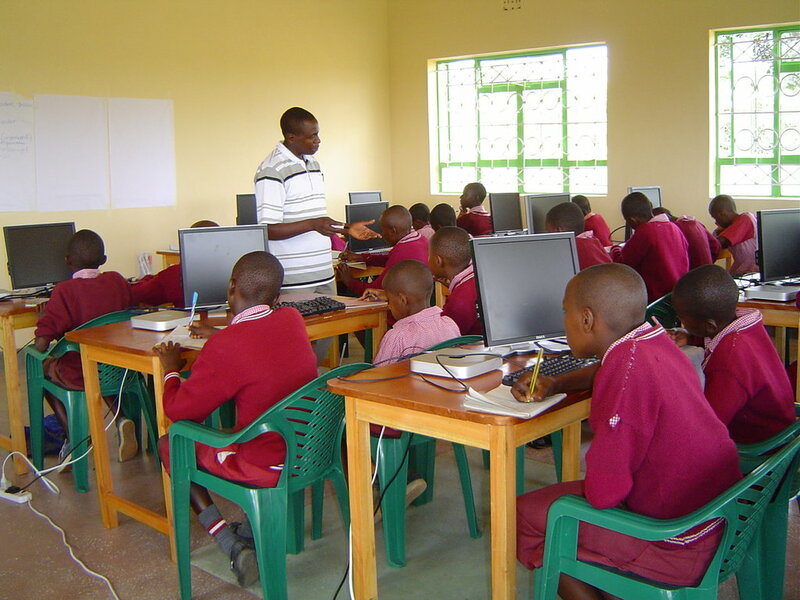 Imagine students in rural Kenya using computers and reading books! 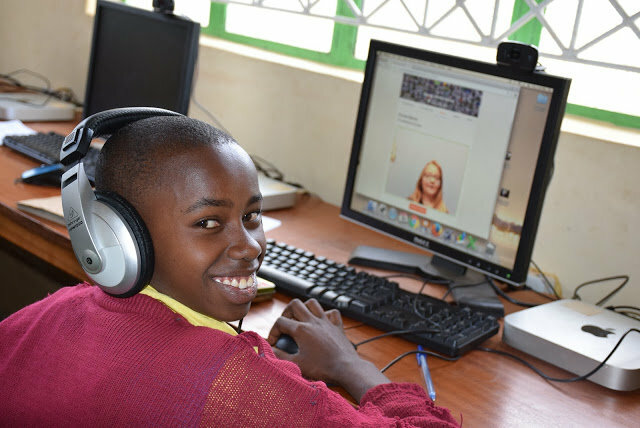 The Kenya Connect Learning Resource Center engages and empowers students and teachers from our 55 partner schools through access to technology including STEAM programs and computer literacy for girls and boys . 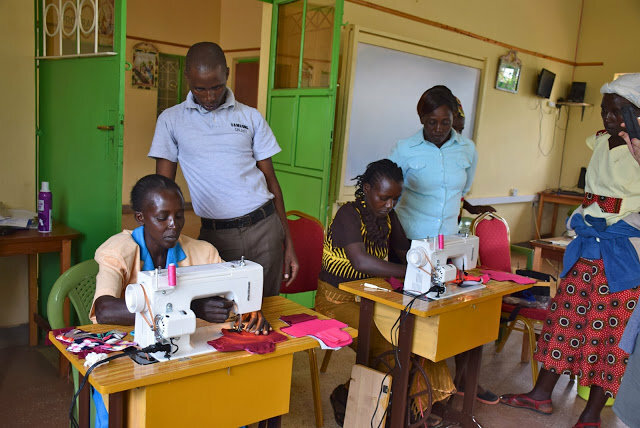 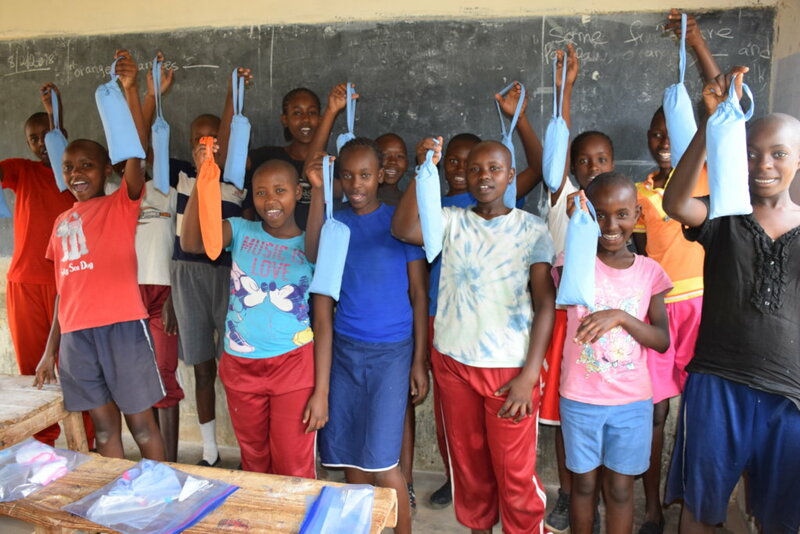 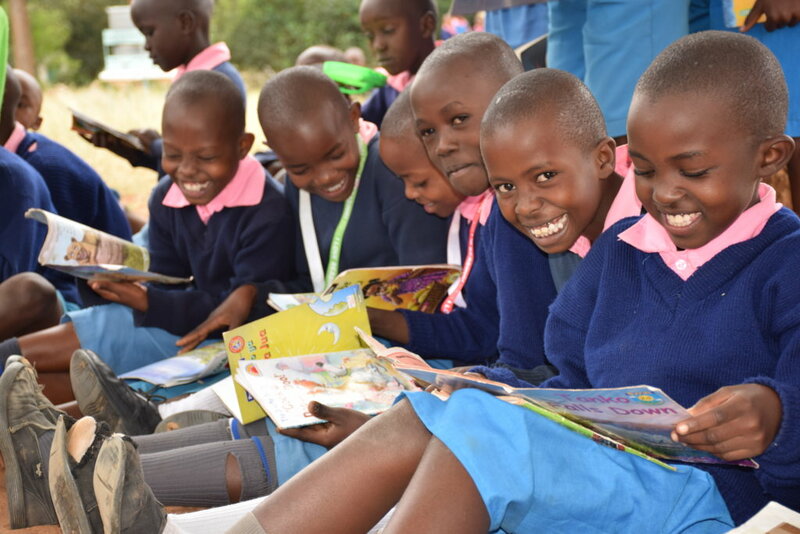 This coupled with programs like KC's reusable sanitary pads and empowerment programs for girls and our rent-to-own solar light and library program to boost literacy are making a profound difference in rural Kenya. 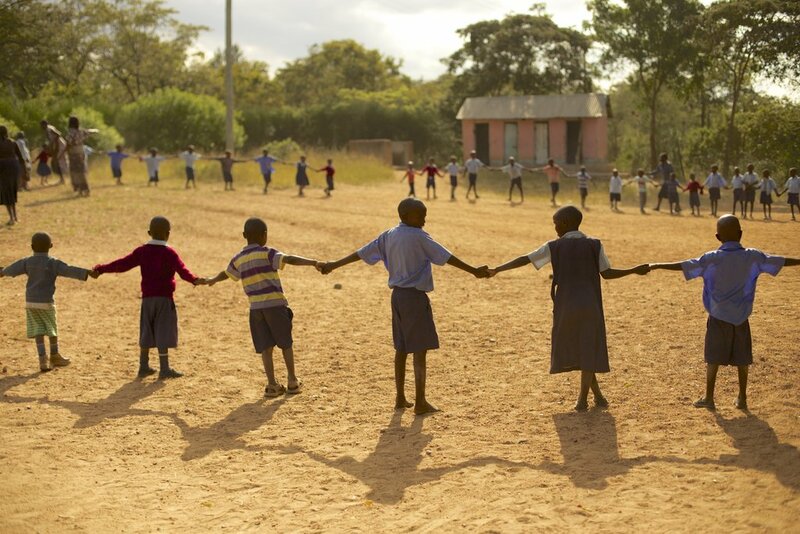 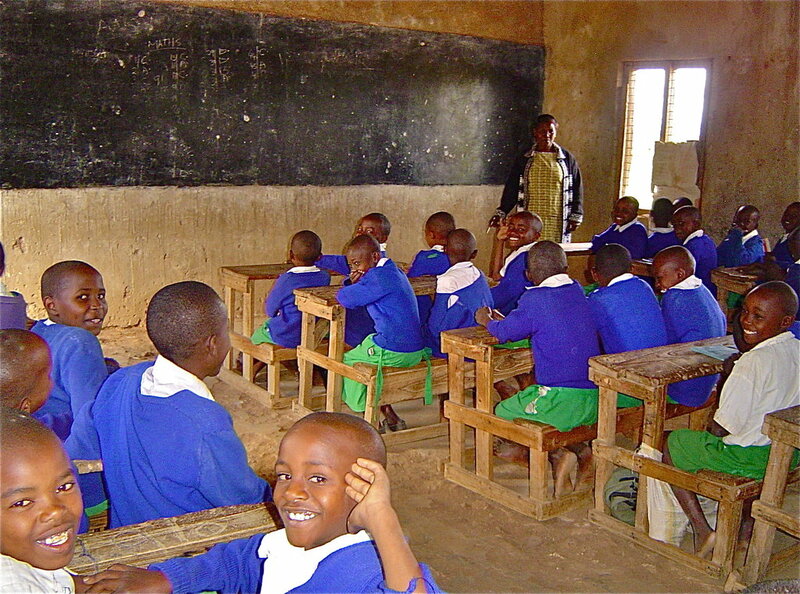 In rural Kenya, the average student to teacher ratio is 50 to 1. 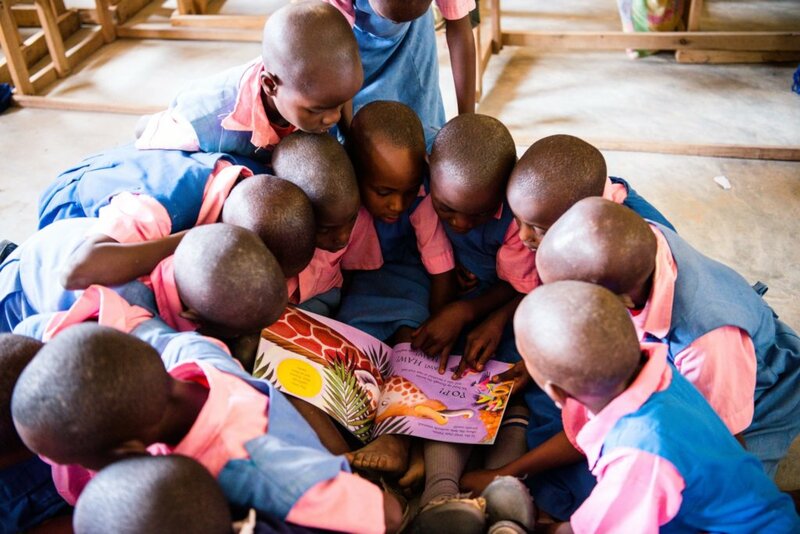 Our partner schools are poorly supplied with resources and the majority of them are without electricity. 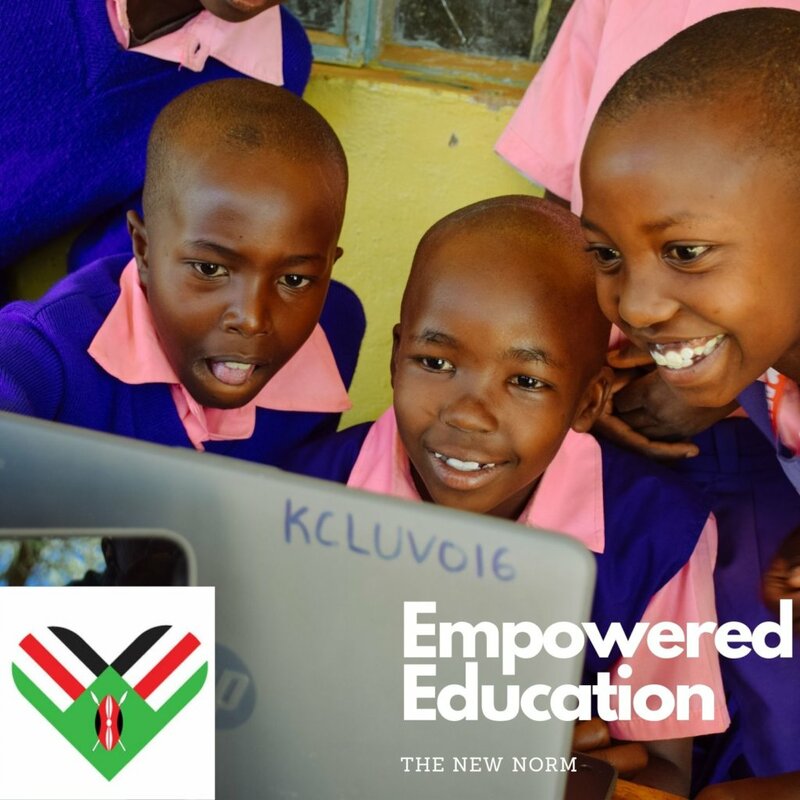 Children are literally left behind in the 21st century, struggling to keep up literacy levels and not being exposed to computers, they lack basic technology skills, and do not have access to STEAM programs. 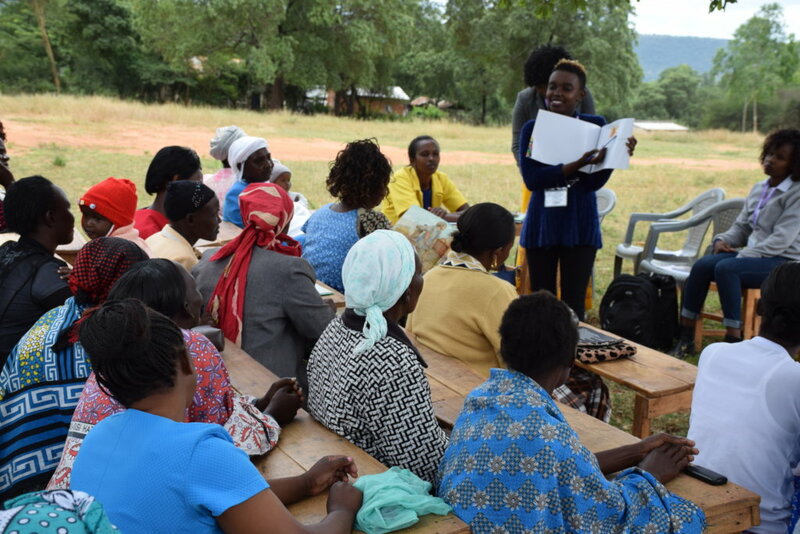 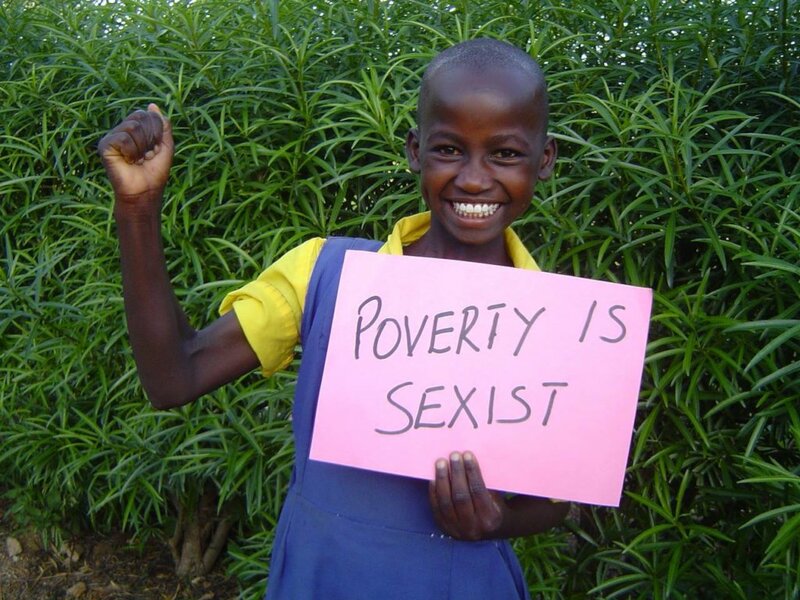 They also face barriers including the lack of clean water, no lights at home and few menstrual cycle options. 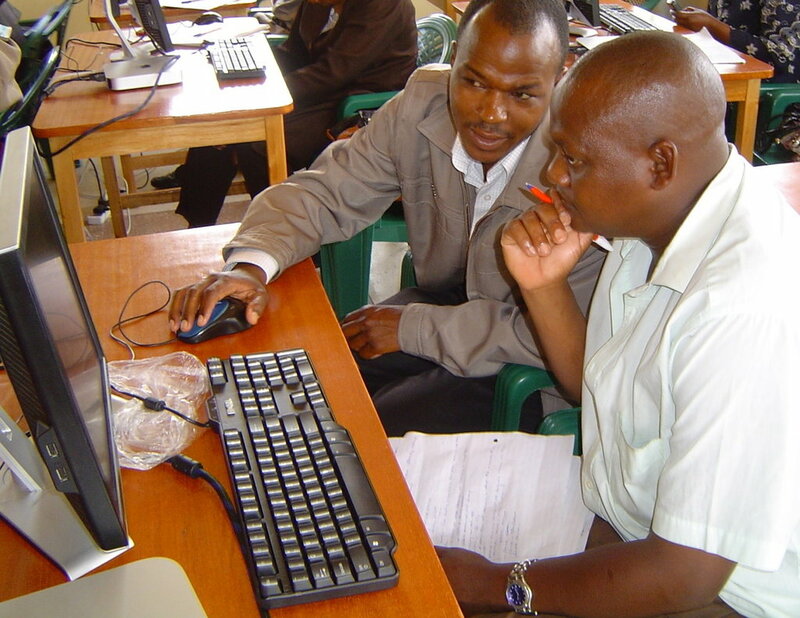 Our Learning Resource Center is equipped with 30 computers offering students and teachers the opportunity to join the 21st century with basic computer training and internet access which opens doors to the world. 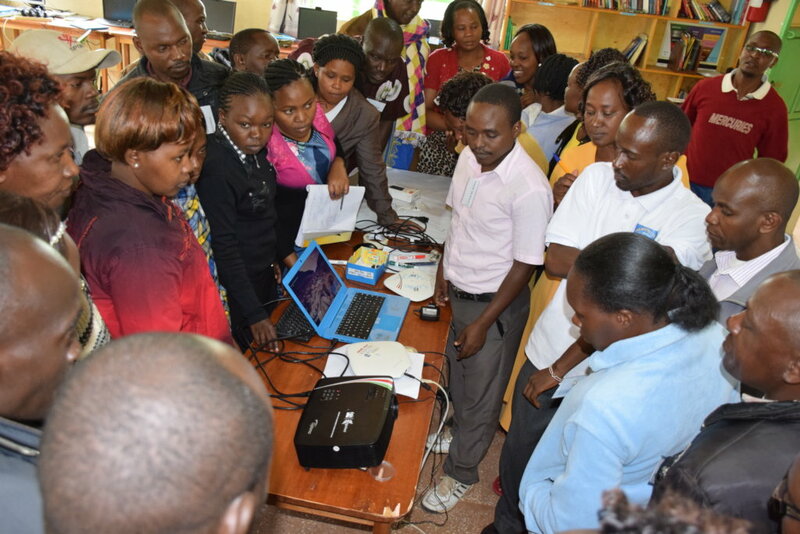 We now also offer STEAM classes in coding, 3D printing, and CAD. 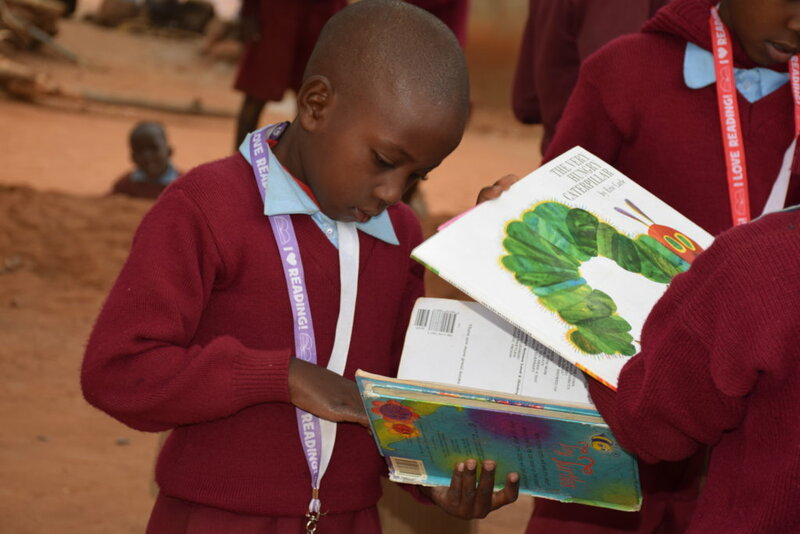 The LRC's library provides age appropriate books and magazines in English and Kiswahili. 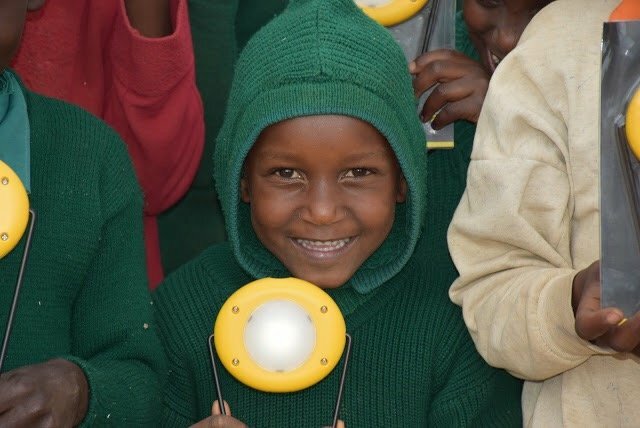 Through KC's work families can purchase "rent-to-own" solar lights and have access to reusable sanitary pads for their children. 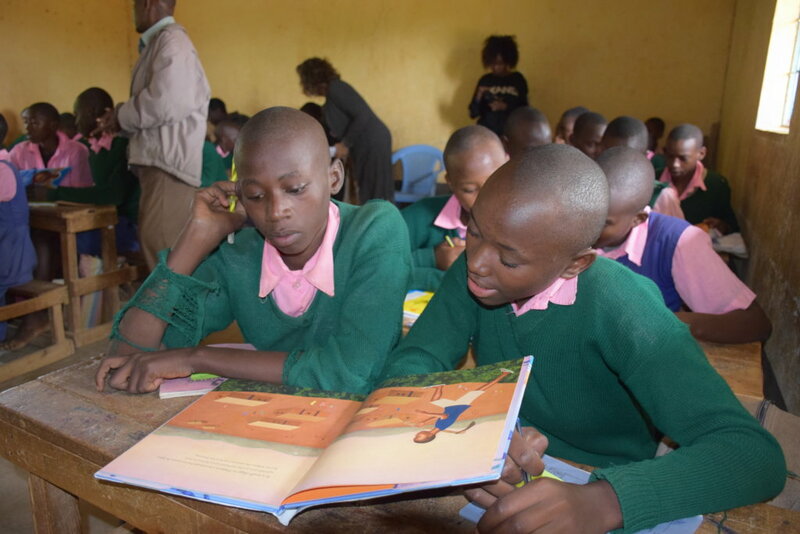 Literacy measurements and national test scores will improve. 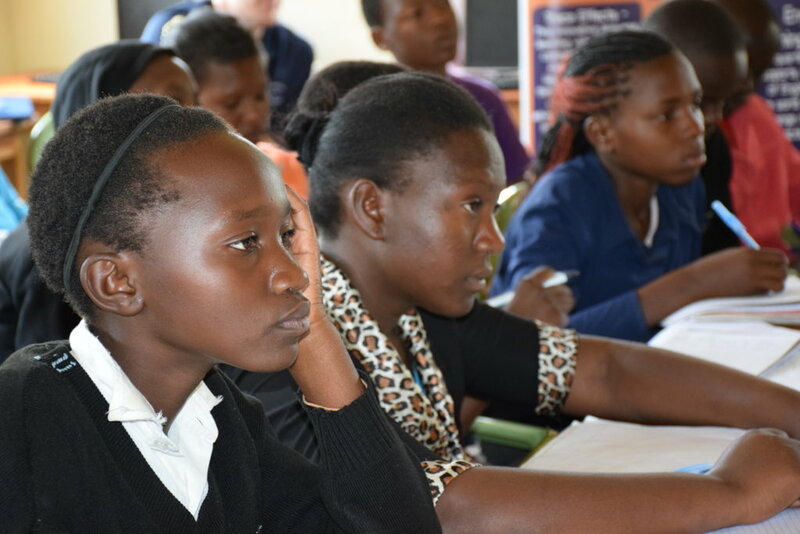 More students will graduate from primary and secondary school and be college ready. 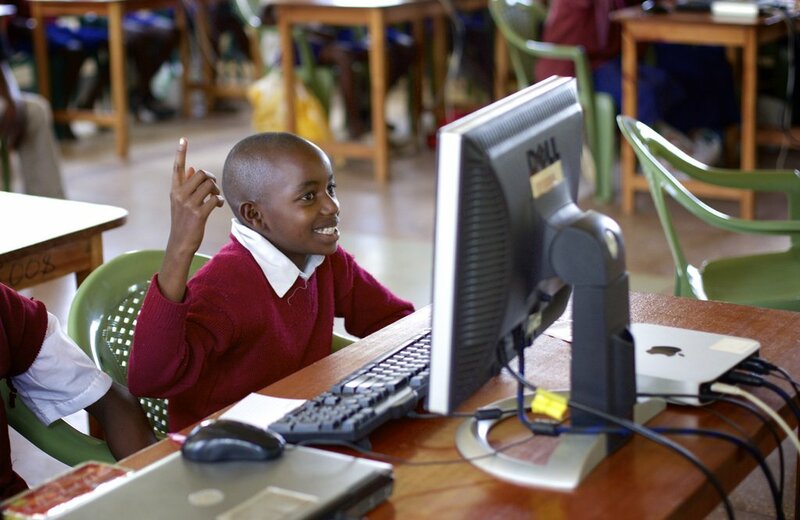 Students and teachers will be computer literate and gain 21st Century skills for the marketplace.